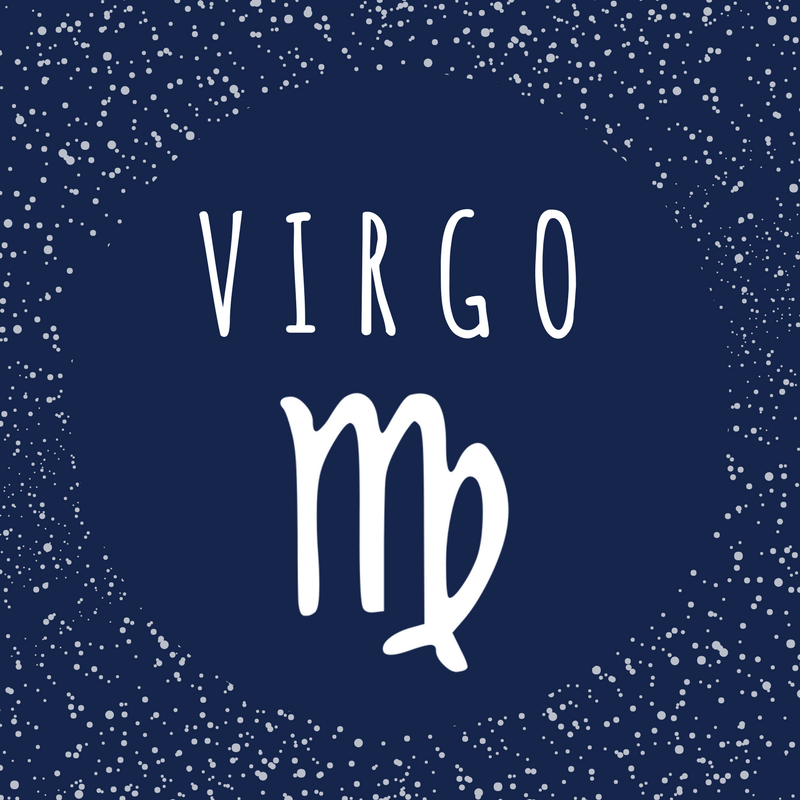 As a Virgo, you have unmatched analytical and reasoning skills. At the end of this month, however, your logical faculties could give way to your suprarational ones, and you might feel as if you’ve stepped into an act of Shakespeare’s A Midsummer Night’s Dream. Let your heart take the lead. Love is a dynamic force for change, and it could surprise you, thanks to Venus moving through your romance sector after February 3. She will touch both Saturn, the planet of commitment, and Pluto, the planet of transformation, on the 18th and 22nd, respectively. So, ask yourself this: Am I willing to face my relationship fears to allow for a richer experience of love in my life? Even if you plan to stay happily single, you can apply this to any relationship, including the one with yourself. At the beginning of the month, take time for self-care. The new moon on February 4 spotlights health and healing, making it a favorable influence for a detox or other nourishing treatment. As you clear and balance your body, you might be inspired to clean or declutter your space. These activities can help you maintain your sense of balance as the sun moves into dreamy, mystical Pisces (and your opposite sign) on February 18. After February 14, Mars will be in practical Taurus, and you could feel motivated to expand your horizons through travel or some independent study. Likewise, you could have a boost of energy for creative projects, especially if you wish to publish your work.